Younger Optics has launched an edgy new Transitions® Drivewear® consumer campaign. 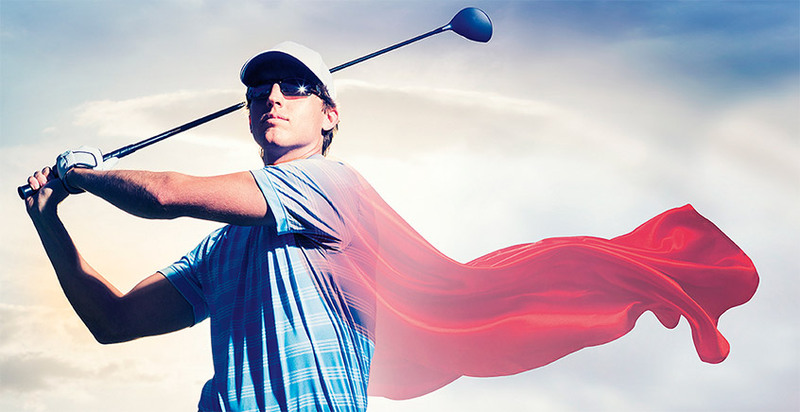 The campaign was developed in Australia and is launching first in the Australian and New Zealand markets only! The campaign challenges consumers to not only correct their vision and block glare, but to get SUPER VISION. 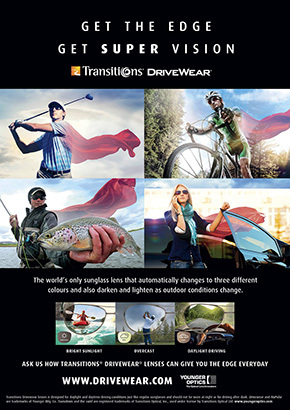 Transitions Drivewear provides an edge by delivering optimal outdoor vision, no matter the outdoor conditions; whether that edge is playing elite sports, everyday driving, leisure activities or simply enjoying the great outdoors. 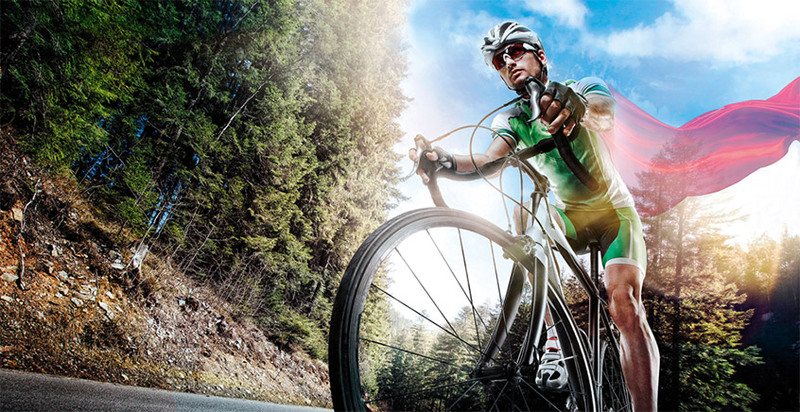 The ultimate sun lens solution is available in a wide range of prescriptions and designs, benefiting almost any of your patients that drive or spend time outdoors. 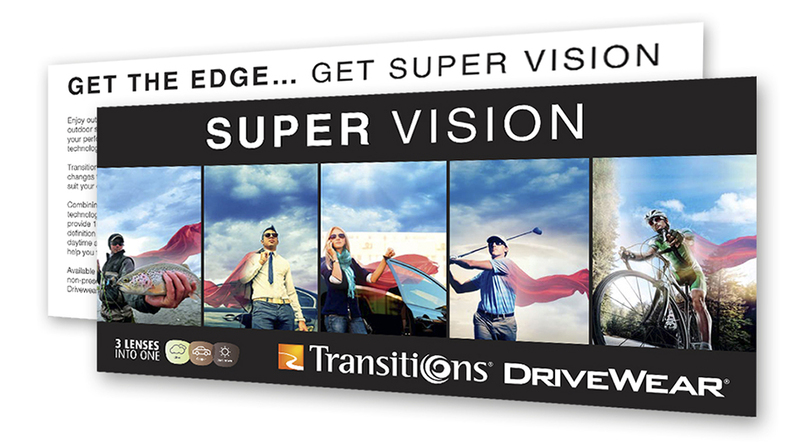 Why not offer all of your patients the SUPER VISION edge? 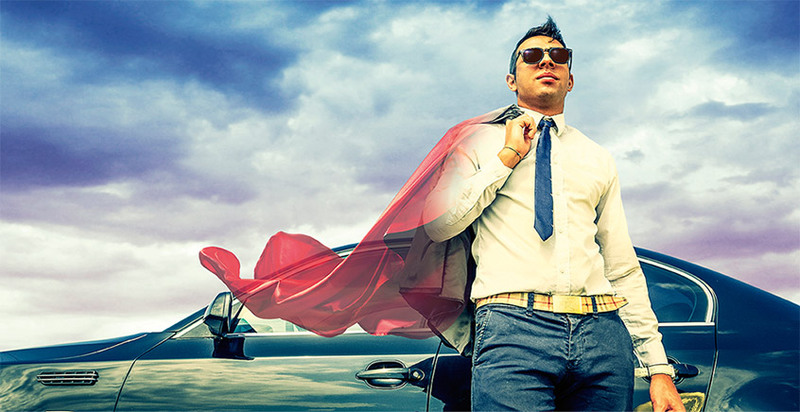 Your patients will thank you! 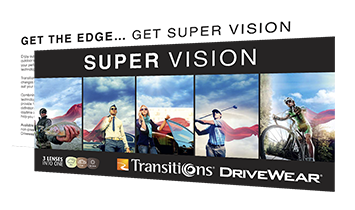 Younger Optics is making it easy to be SUPER VISION ready by providing FREE point-of-sale materials so you can readily leverage the new Transitions Drivewear campaign. Order NOW while stocks still available. 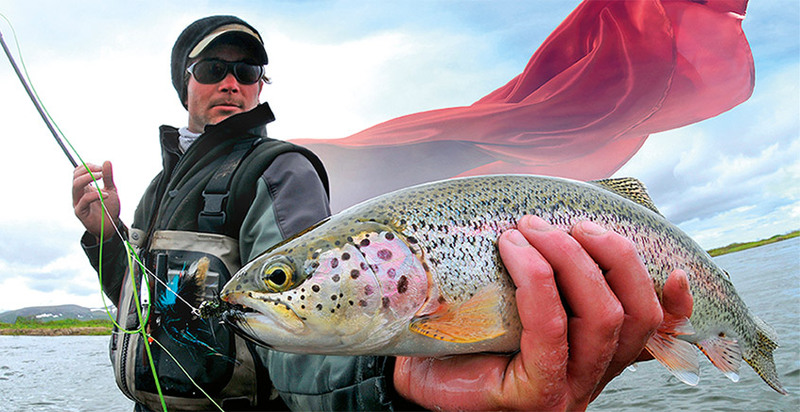 Click at the bottom of the page to order your FREE point-of-sale today! 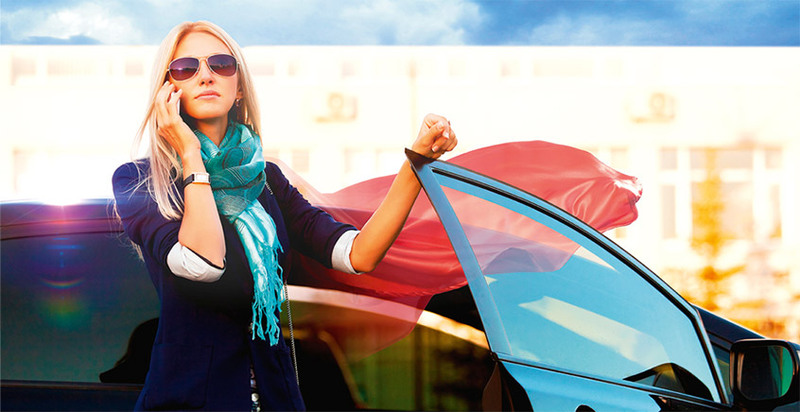 regular sunglasses and should not to be worn at night or for driving after dusk. 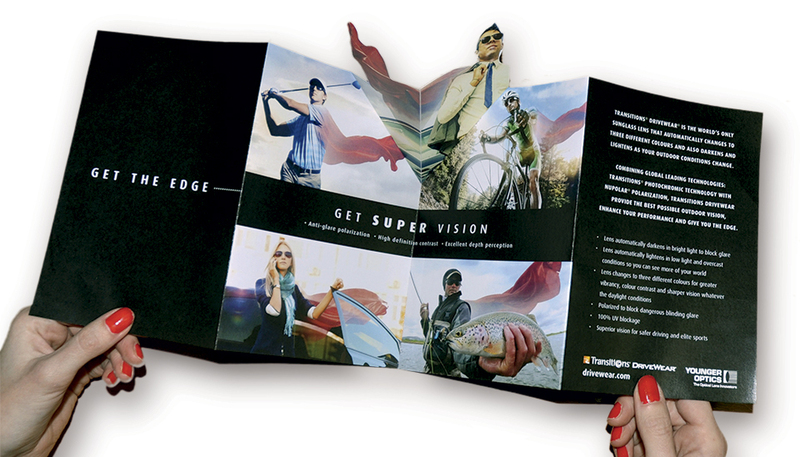 Optical Ltd. Trivex is a registered trademark of PPG Industries Ohio, Inc.